Surprise! 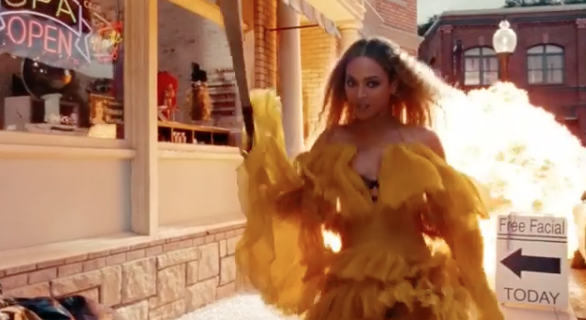 Beyoncé just released her new album Lemonade, putting an end to speculation that began in earnest when she released the single “Formation” a day before performing as part of the Super Bowl halftime show. 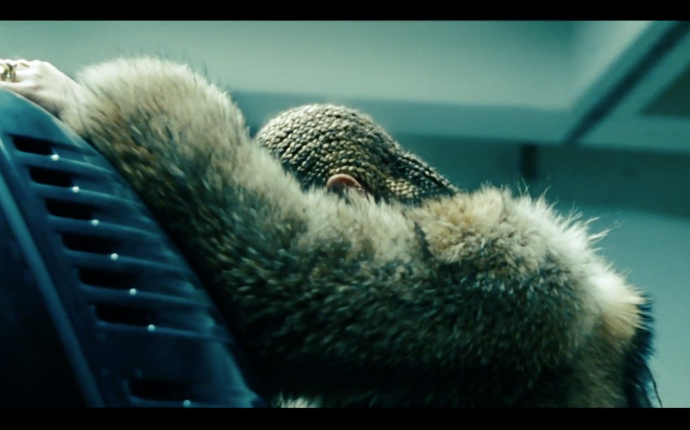 The release of Lemonade comes minutes after Beyonce’s HBO special of the same name — which turned out to be a visual album — finished airing. It’s her sixth studio album and first since 2013’s celebrated Beyoncé, an album she released without any promotion or warning in December of that year. Lemonade is exclusively available on Tidal. 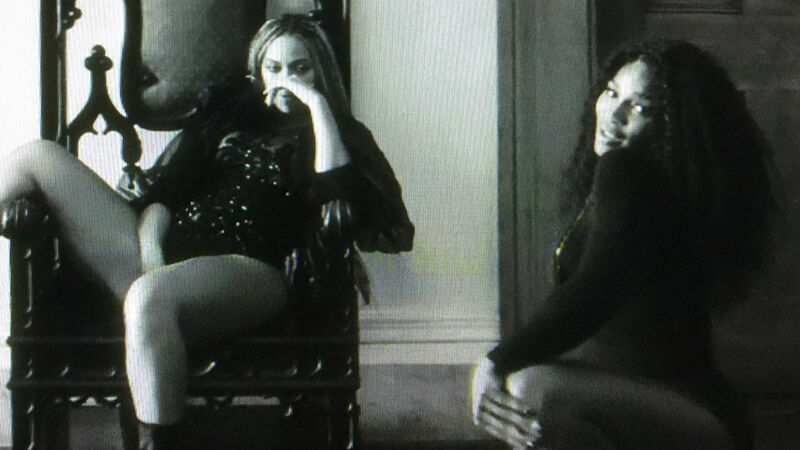 CNN said it best~~> “We finally know what Beyonce’s mysterious “Lemonade” actually is. Using spoken word, fashion and lots of lyrics about relationships, infidelity, empowerment and love, the singer presented her new music Saturday night in a serious of stylized music videos.” We should all thank HBO for allowing us to see the premier of Lemonade..